Hello there friend! How may I assist you today? 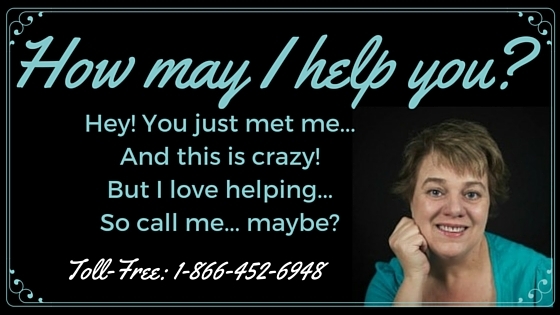 If you have questions or need help you may call me toll-free at 1-866-452-6948 anytime. Or use this handy form to contact me by email. 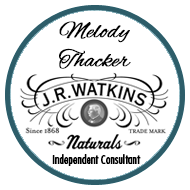 Melody Thacker, Independent Watkins Consultant.